Removes as much of the organic waste as possible. Spray the affected area liberally. Allow to stand for five minutes, then rise with water only. Severe stains and areas with severe odors may require multiple treatments. Let area dry. 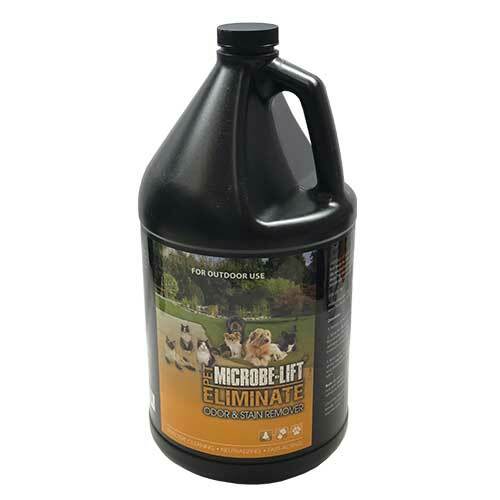 Spray again with Microbe-Lift/Eliminate and let dry naturally. The pet-safe beneficial bacteria will kepp degrading any organic waste matter and residual odors.